Removal of barriers will boost cooperation, according to the Russian PM. 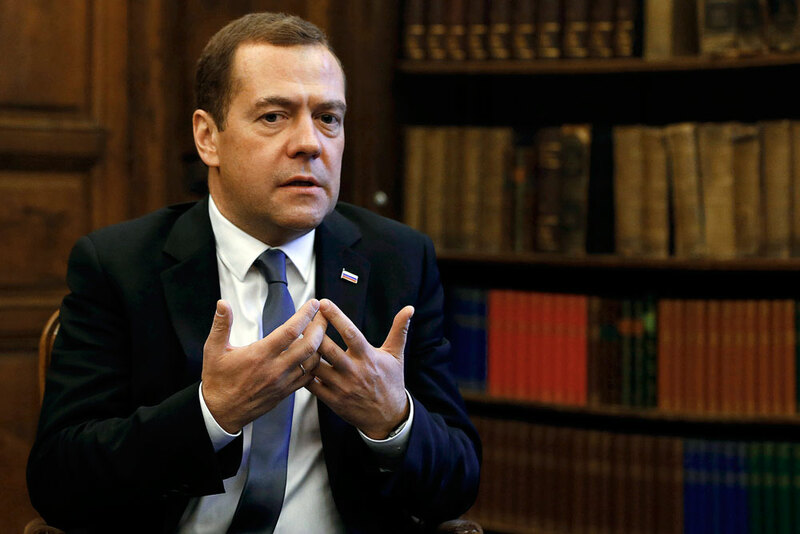 The free trade agreement (FTA) between the Russia-led Eurasian Economic Union (EAEU) and Vietnam will help develop investment cooperation between Moscow and the Asia-Pacific region, Russian Prime Minister Dmitry Medvedev said on Feb. 24, according to Sputnik News. "We expect that the removal of barriers will expand investment cooperation between Russia and the Asia-Pacific region and, above all, Vietnam," Medvedev was cited by the news agency as saying. The FTA was signed between Vietnam and the Union in June 2015. The Eurasian Economic Union comprises of Russia, Belarus, Kazakhstan, Kyrgyzstan and Armenia. Read more: What will Russia be like in 2030?